SOUND OFF SUNDAY: Red or Blue? Look folks, I really want to give away some antennas here. 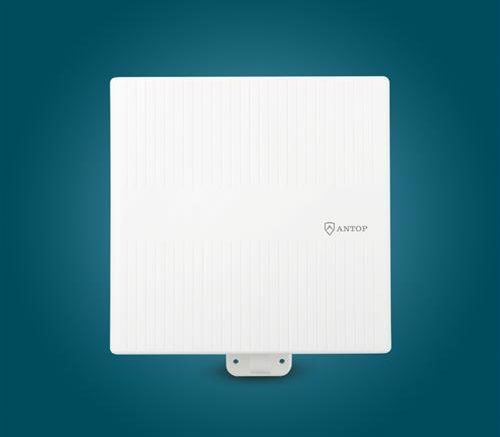 I have one of these Antop AT-413B antennas that really wants a new home. So I’ll make it easy for you. Leave a comment that has a color in it. You can leave a sentence or a word, as long as there’s a color. And really it can be any color. I’m not picky. I just want you all to have some antennas. I’m serious. I’m clearing out all the antennas in the lab and you all can have them, but I do need you to leave a comment below and you’ll be entered to win one. Can a flat antenna really get better reception lying down?